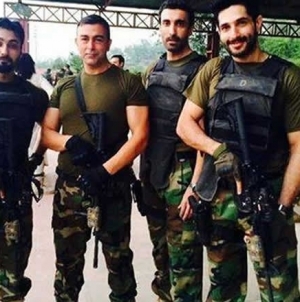 Given the drama and controversy that erupted at the Pakistani box office in 2014, this year turned out to be a boring affair. Jawani Phir Nahi Ani (JPNA) singlehandedly eliminated the weak competition and smoothly established its box office supremacy. Only three days into its release, JPNA has broken more than a handful box office records — most notably of the highest Eid collection (in Pakistan) after it surpassed Kick’s year-long record of Rs57.8 million by earning Rs74.5 million. Even prior to the film’s release, both the distributors and exhibitors had displayed confidence in the movie terming it as the ‘ideal’ Eid release. 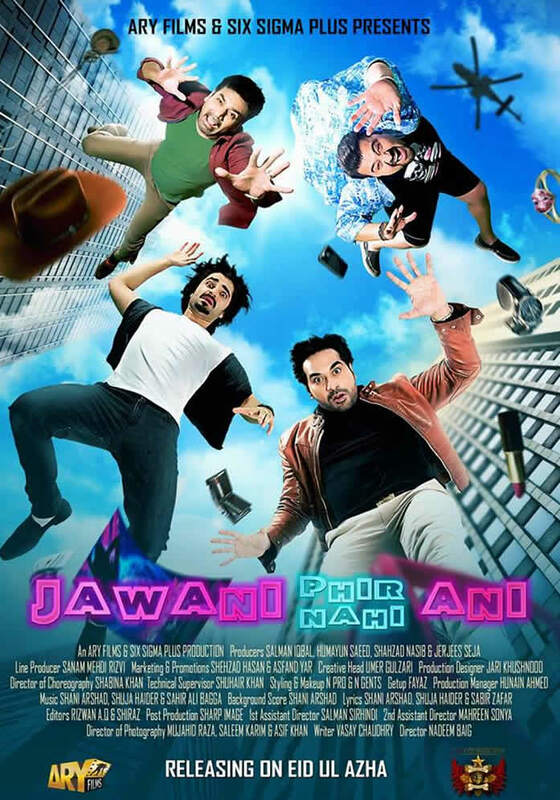 JPNA seems to have repaid all of their trust as it ended up exceeding the expectations of the film’s producers as well, who had predicted an opening weekend in the range of Rs40 million to Rs50 million. Unlike Eidul Fitr, JPNA does not have the luxury of a four-day weekend and even though the audiences in single screen cinemas may reduce a bit but I expect it to continue its strong performance in multiplexes,” remarked Seja. Where other distributors have termed the film’s success as a byproduct of excellent release timing, exhibitors have pointed out to the film’s comic content as a major selling point.